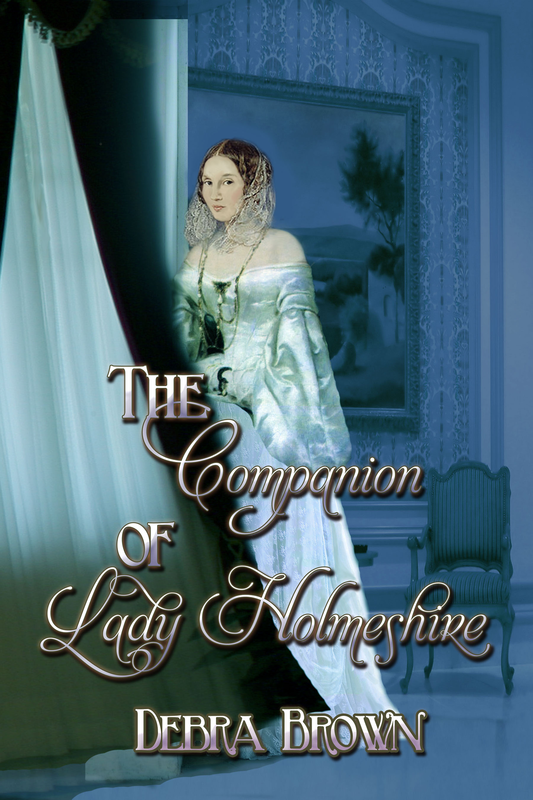 I have enjoyed creative pursuits for many years and have written my first book, The Companion of Lady Holmeshire. I have begun work on my second, For the Skylark. A foundling grows to become a servant girl, Miss Emma Carrington. She is chosen as Companion to a widowed Countess, the mother of a young Earl who is engaged to a London lady. Emma is unwillingly taken along into snobbish aristocratic society and has to endure unfriendly looks and comments. Polite romances develop, mysteries unfold and there is a delightful surprise ending. This is an early Victorian read with a great plot; a sweet romance and mystery. A foundling infant grows to become a servant girl, Miss Emma Carrington. She is chosen as companion to a widowed Countess, the mother of a handsome young Earl who is engaged to a London lady. Emma had eyes for this man even as a girl, but was not of his class. 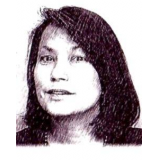 She is unwillingly taken along into snobbish aristocratic society, where she must endure unfriendly looks and comments. She and another girl are being followed and watched, one by a ragged man, another by gentlemen. What is the reason? Polite romances develop, mysteries unfold and there is a delightful, twisting surprise ending. Though written at an adult level, this book would be enjoyable and appropriate for any age. I would give it a PG rating.